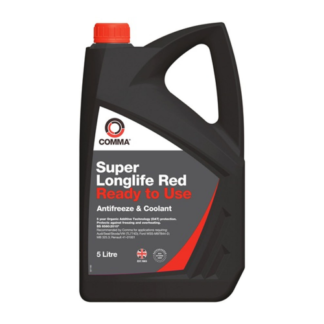 Used in all of our Standard Vehicles Service Packs. 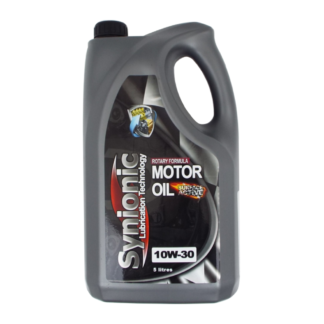 Max Gear is a high performance Synthetic Gear Oil that wont let you down. 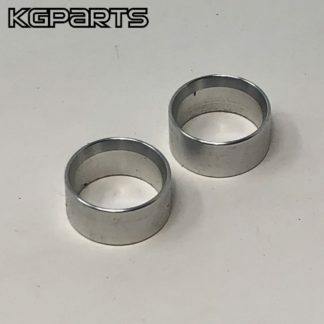 Purchase this product now and earn 29 ER Points! 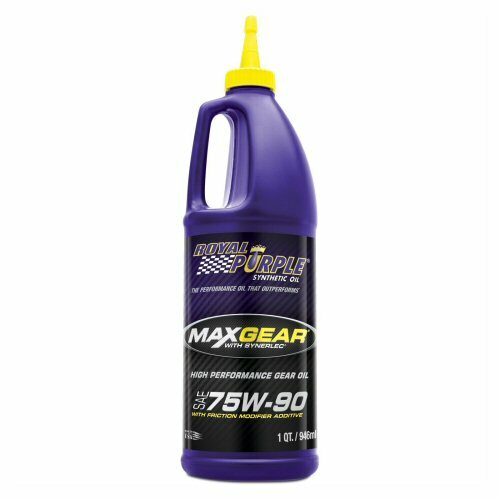 Max-Gear 75w90 is a great choice for Differential Gear Oil for customers just looking for road use that want an oil that is closer to the recommended weight that Mazda suggest. 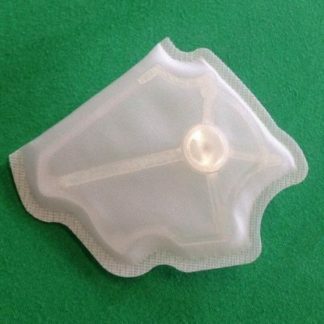 We personally prefer 75w140 and have used this heavier 75w140 for many years now without issue. 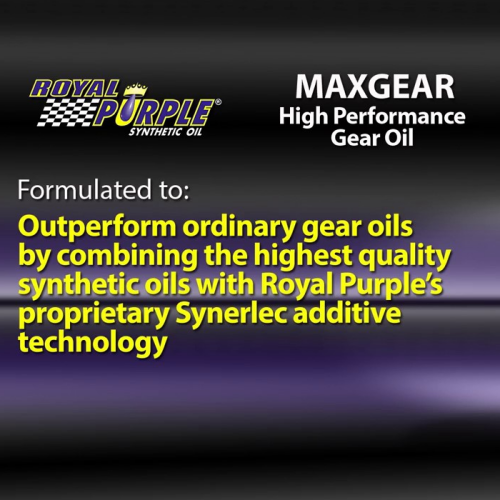 Essex Rotary are please to offer this high quality gear oil from Royal Purple in the USA. 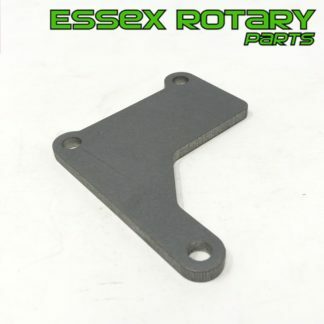 Selected for your Gearbox and Differential needs. Max Gear is an ultra-tough, high performance automotive gear oil designed to provide maximum protection to heavily loaded gears while maximizing power throughout the drive train. 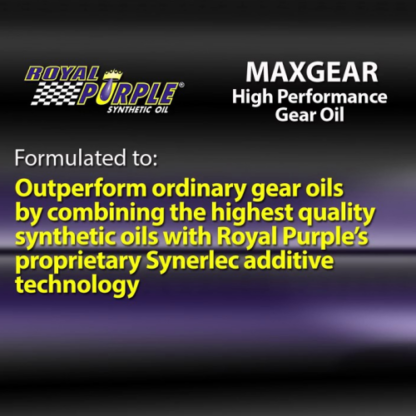 Max Gear outperforms ordinary gear oils by combining the highest quality synthetic oils with Royal Purple’s proprietary Synerlec additive technology. Max Gear makes gears run smoother, quieter, cooler and longer without overhauls. Max Gear is formulated with a friction modifier additive – no additional additives are necessary.